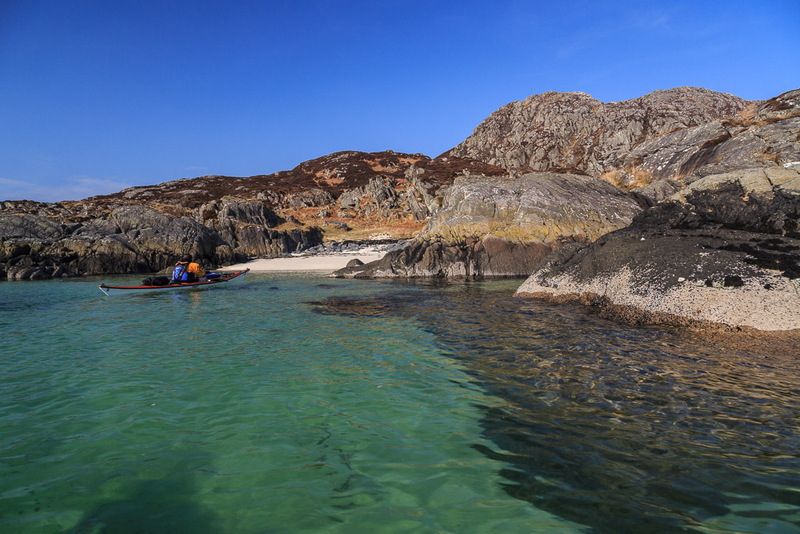 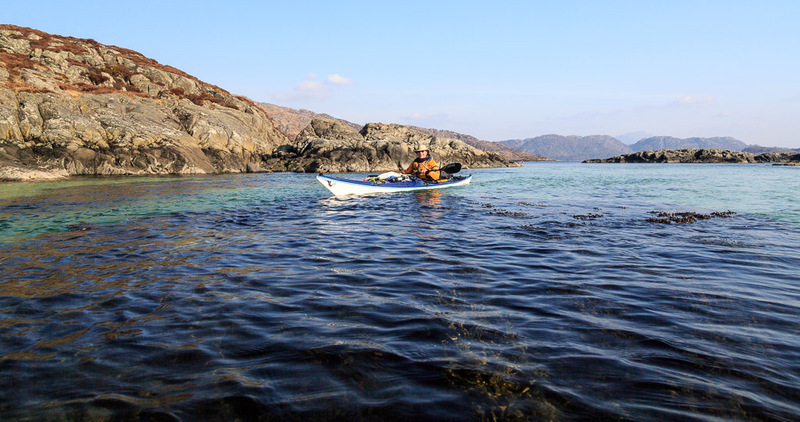 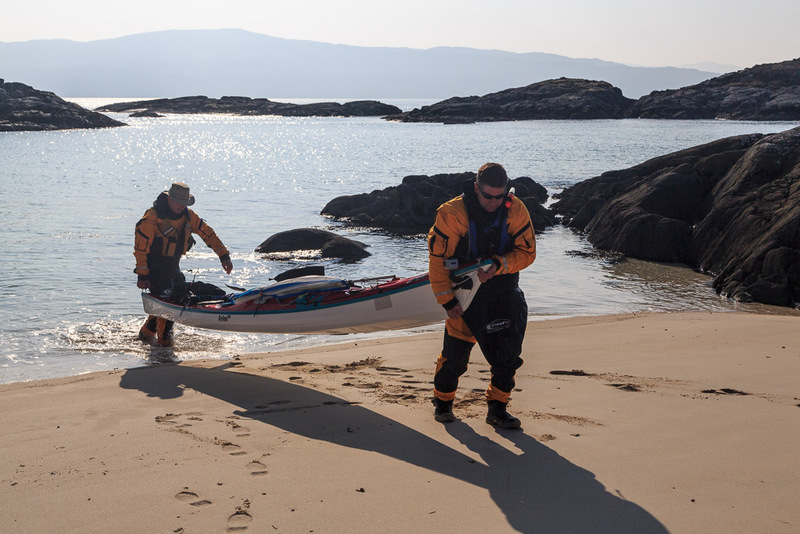 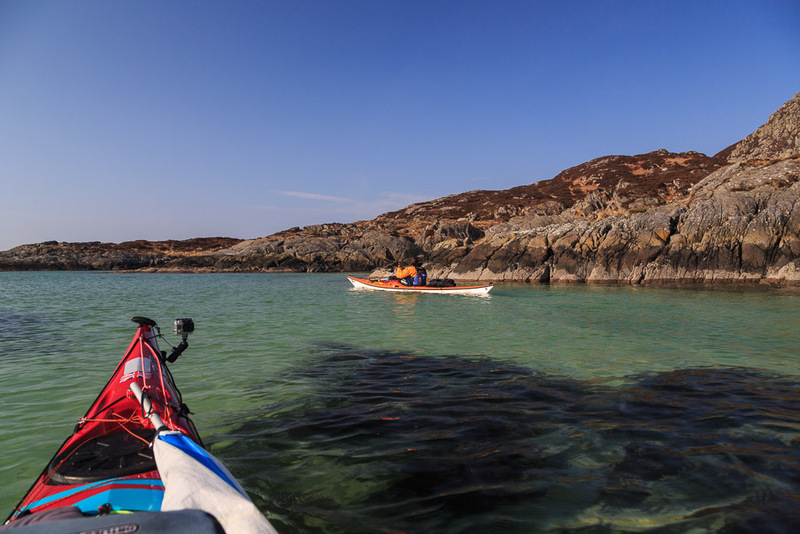 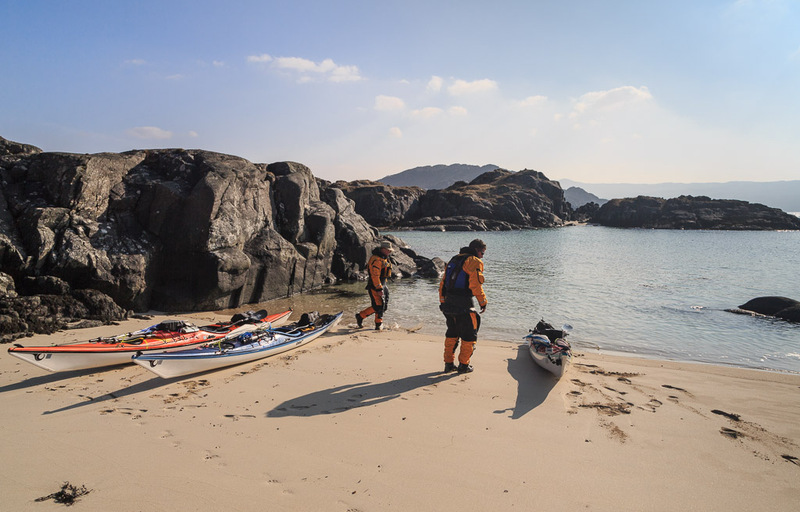 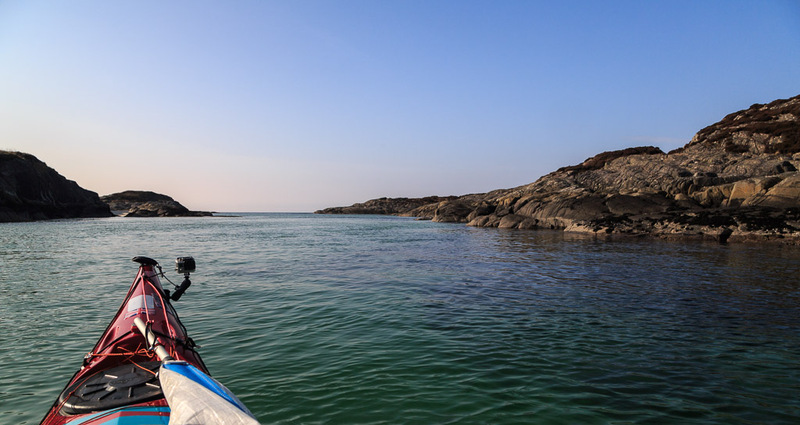 At the west end of Eilean Shona when the tide is in there is a passageway behind some reefs. 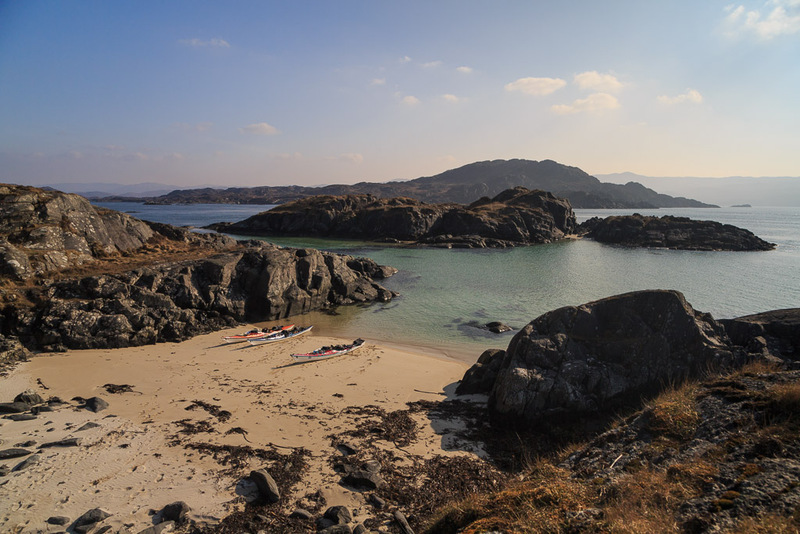 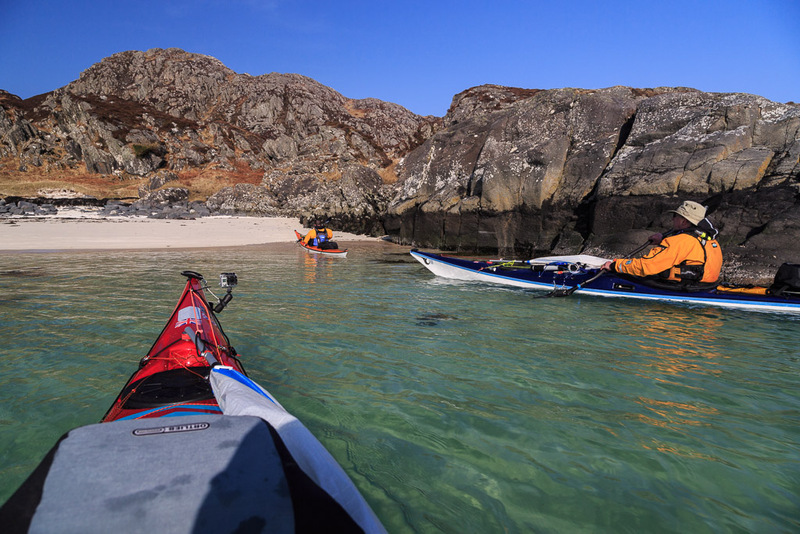 ...one of the most picturesque sandy coves on the Scottish west coast..
...those in the know call it Shoe Bay because as you go higher up the beach it becomes very soft and you are at risk of loosing your shoes! 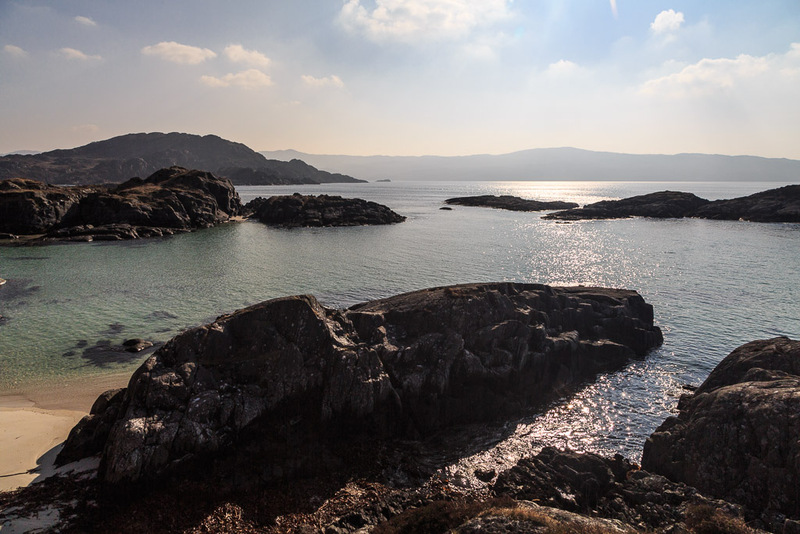 ...we enjoyed with a snifter of Jura malt overlooking the beauty of Moidart and the distant Ardnamurchan peninsula.